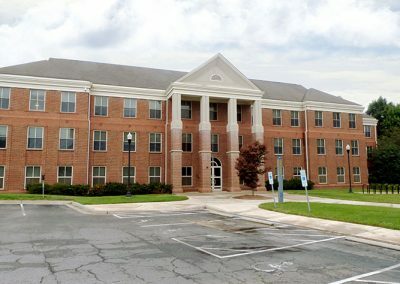 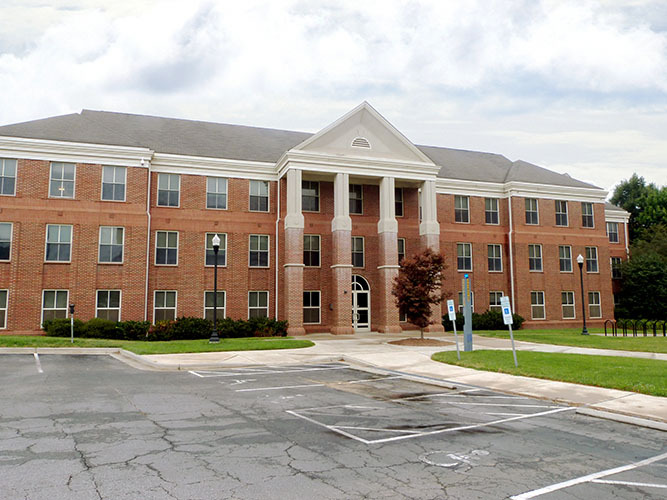 Raymond Engineering was retained by the University of North Carolina at Greensboro to complete a re-roofing design project on the Tower Village dormitory building. This design and construction administration project involves the replacement of a 36,000 SF of shingle roofing and 2,500 SF of single-ply membrane roofing, sealing leaking gutter joints, and the installation new fall protection anchors. 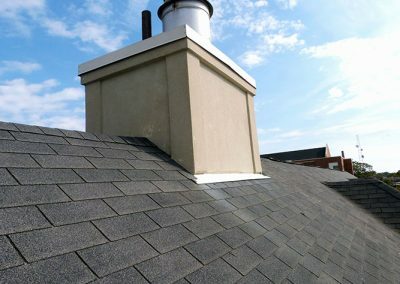 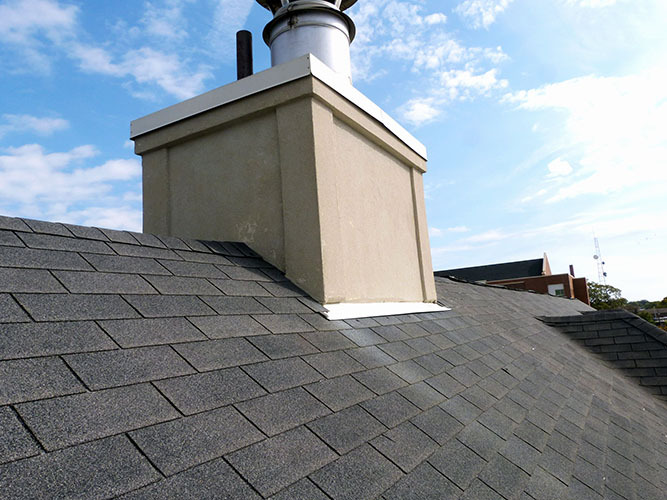 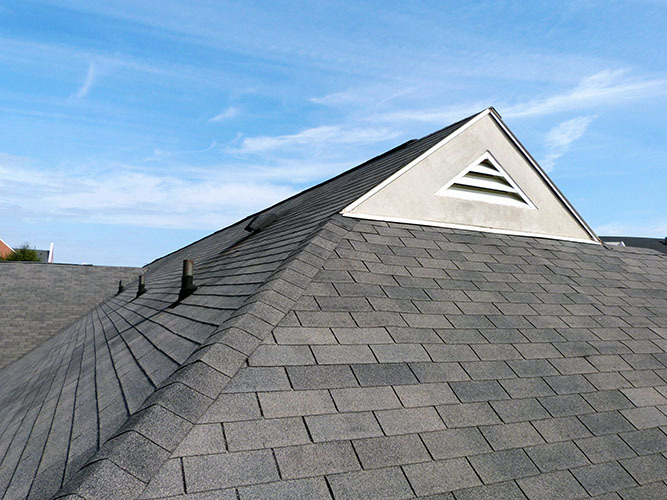 Our design includes improved detailing at shingle to membrane interfaces and expansion joints, and replaces flashings currently buried behind EIFS with a new two-piece design, eliminating the requirement that EIFS cladding be disturbed during future roof replacements. 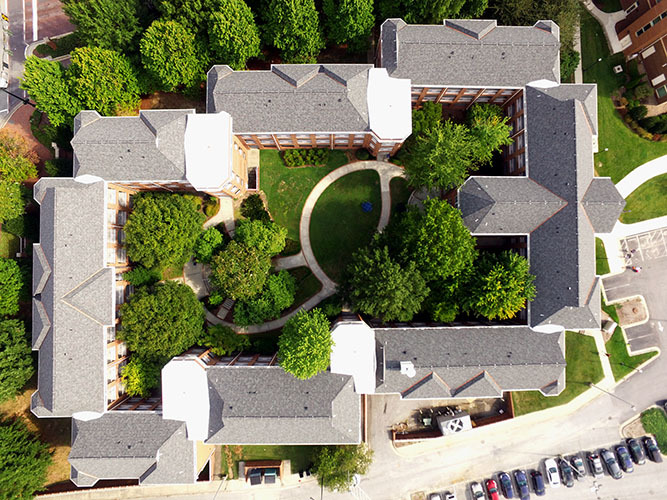 Working closely with the University’s FDC group, we custom tailored the specifications to clearly establish use of site provisions and requirements for safety and daily cleanup. 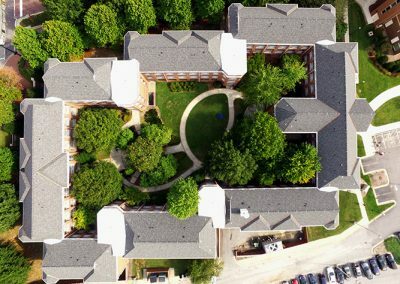 With the design phases complete, the Tower Village project is currently advertised for public bid, and we are looking forward and committed to continued success through the construction phase.